Florida is a popular travel destination located in the southeastern part of the United States. 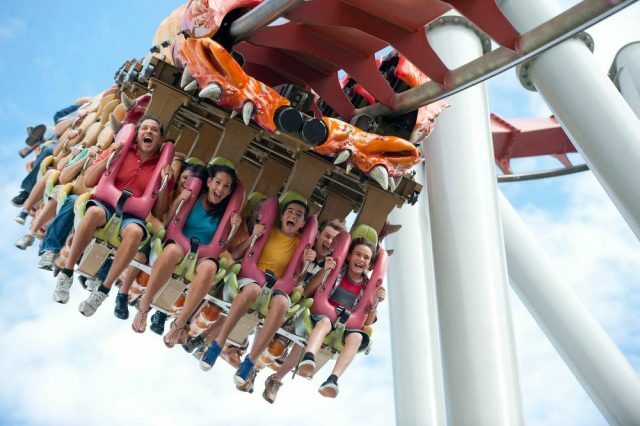 Known for its tropical and subtropical weather, the Sunshine State offers a huge selection of amusement parks and recreational activities, attracting large throngs of tourists throughout the year. State of the art museums and pristine beaches have been the main points of interest for vacationers. So, if you are planning your next vacation to Florida, we have pinpointed some of the best things to do in Florida to help you make your trip worth remembering. 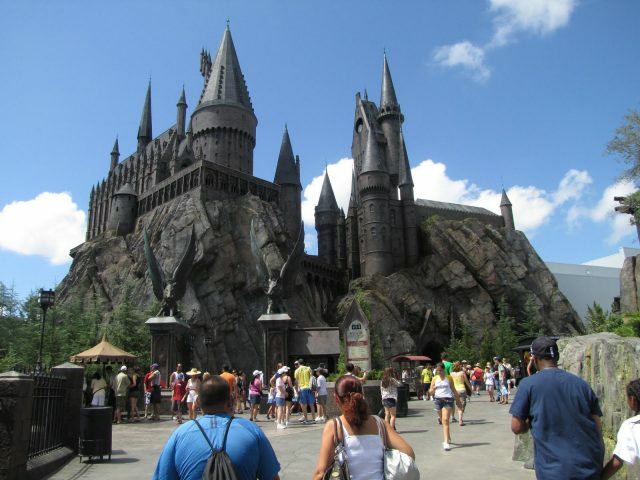 The Wizarding World of Harry Potter is an adventure land split between two of Florida's most popular theme parks. If you want to take a selfie in front of Hogwarts Castle as well as visit the village of Hogsmeade, then you will find both in Universal's Islands of Adventure. 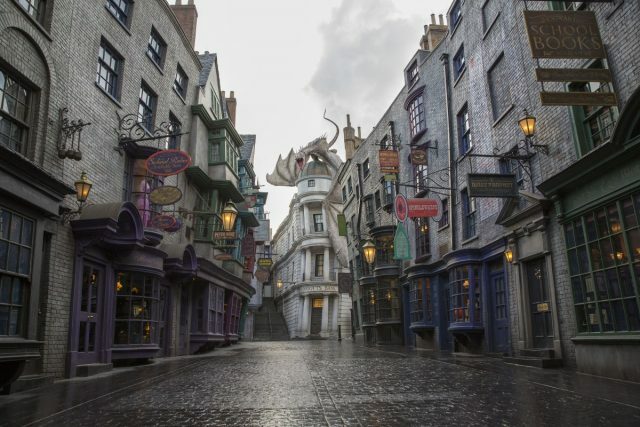 For a walk down Diagon Alley where you can ride Escape from Gringotts and experience multiple dimensions of fun, head over to Universal Studios Orlando. Harry Potter's thrilling rides and magical treats have captured the hearts and interest of children and adults alike. Follow the remarkable journey through Universal's Island of Adventure which offers the best entertainment and attractions. Featuring cutting edge rides and thrills, this amusement park allows you to spend the most amazing time with your family, enjoying mystic tales, stories, cartoons and legends. Marvel at the waterfalls and other island wonders as you explore mysterious pathways and state of the art rides. 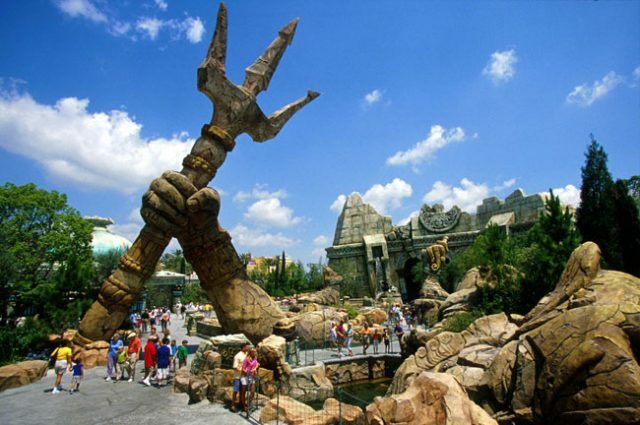 Of all Florida attractions, Universal's Islands of Adventure definitely rates among the top choices, providing both fantasy and excitement. 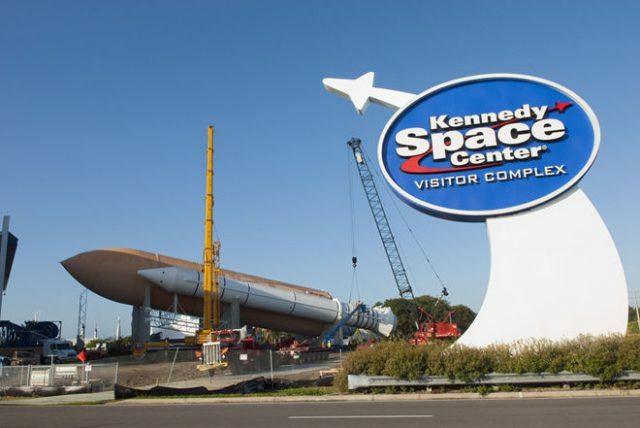 The Kennedy Space Center Visitor Complex is an exciting place for science enthusiasts, allowing visitors to experience a day in the life of an astronaut. 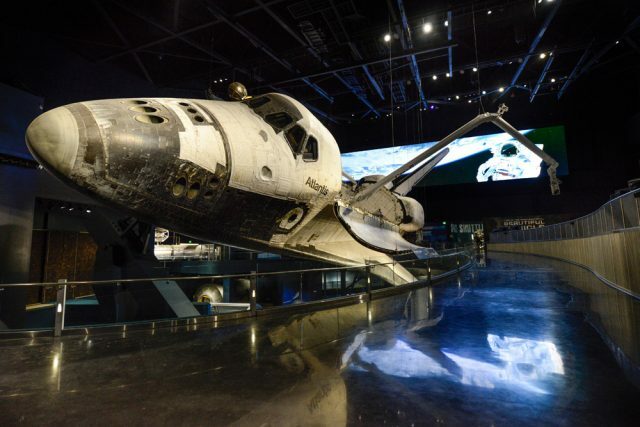 The Shuttle Launch Experience, Astronaut Hall of Fame and Astronaut Encounter are the main attractions within this space center. Your tour will end after a stop at NASA's Spaceflight Operations and Launch Control Center where you will be able to interview official scientists live. 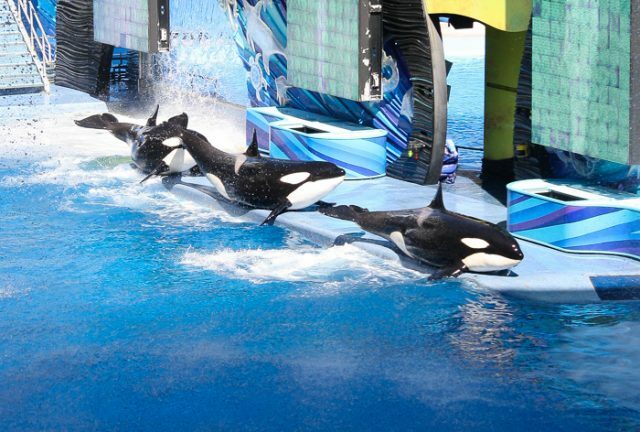 Another fun filled destination to be considered when contemplating things to do in Florida is SeaWorld Orlando, an amusement park where you can experience the live aquatic world. 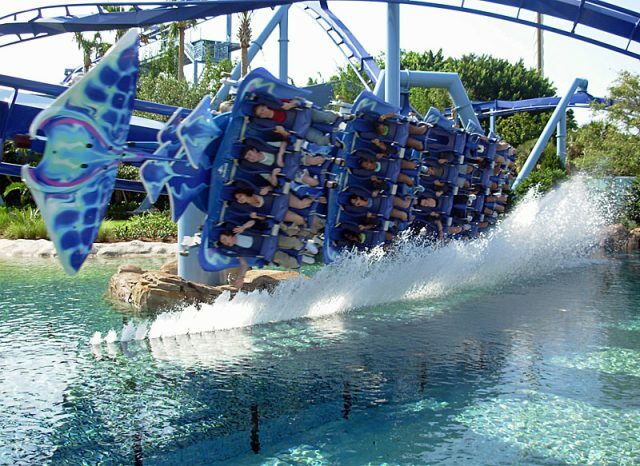 Featuring the ocean's fastest predators and sharks, SeaWorld also offers Orlando's longest hyper-coaster which falls from a staggering height of 200 feet. With more than five unique themed seas decorated with natural landscaping and artificial freshwater, SeaWorld lets visitors and their families spend memorable times together in a lively, magical setting. 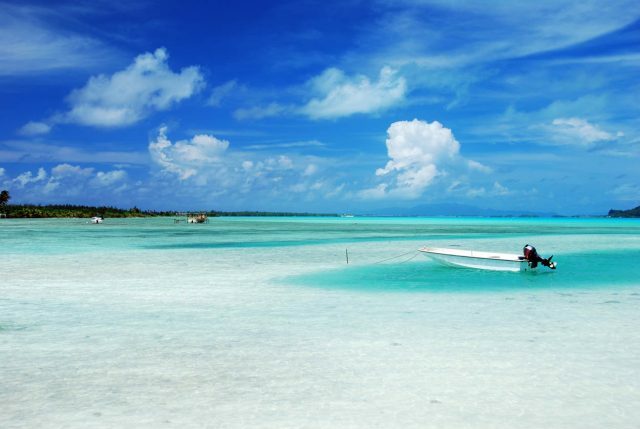 Whether you wish to relax or play around with your children or friends, Siesta Beach is the most desirable tourist spot in the Sunshine State. Weather mostly remains pleasant due to the tropical climate tempered by cool winds from the Gulf Coast. With great recreational facilities, you can enjoy picnics or sunbathe throughout the day while at this idyllic spot in paradise. Enter the world of imagination and experience live stunts and acrobatics performed by daring dancers at the theater of La Nouba in the Walt Disney World Resort, Orlando. 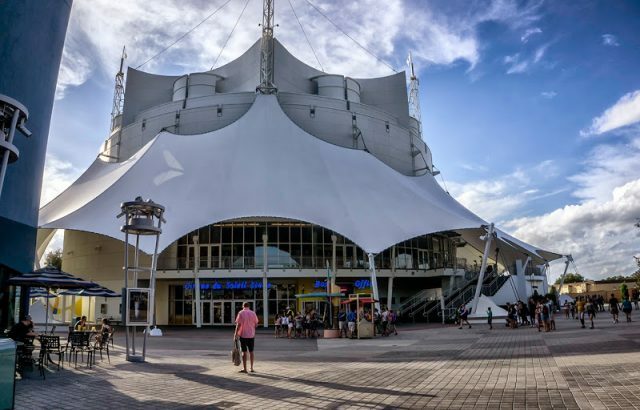 This state of the art, contemporary circus show allows you to enjoy whimsical characters and vibrant music along with unparalleled choreography. The diverse performances cover stunning action from various aerialists, acrobats, clowns and singers, making La Nouba the ideal venue for an evening of incomparable entertainment. 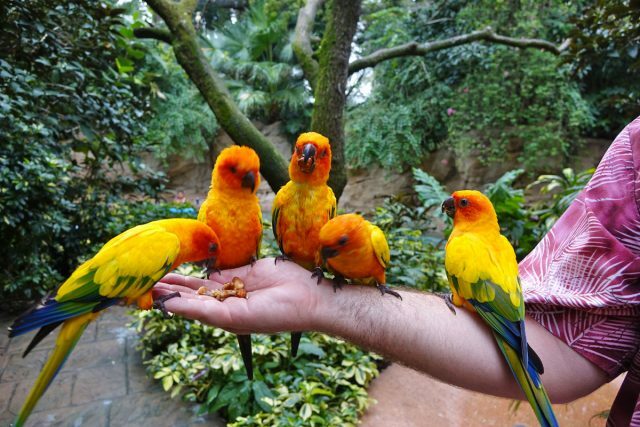 Visitors debating what to do in Florida definitely should not miss out on Discovery Cove, a place filled with thrills and enjoyment for the entire family. In this amusement park, you can swim along with dolphins and tropical fish or relax while lying on the sandy beach. 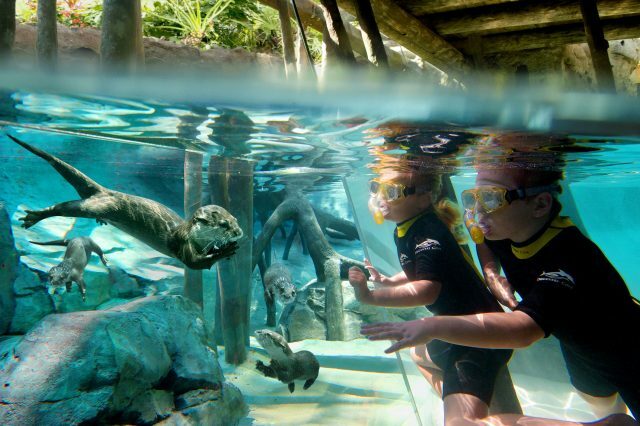 The Discovery Cove is surrounded by breathtaking landscapes and beautiful waterfalls where you can spend a day with your children and create memories that last a lifetime. Moreover, the full day plan includes proper snacks, meals and drinks along with other complementary equipment so that visitors do not face any inconveniences. 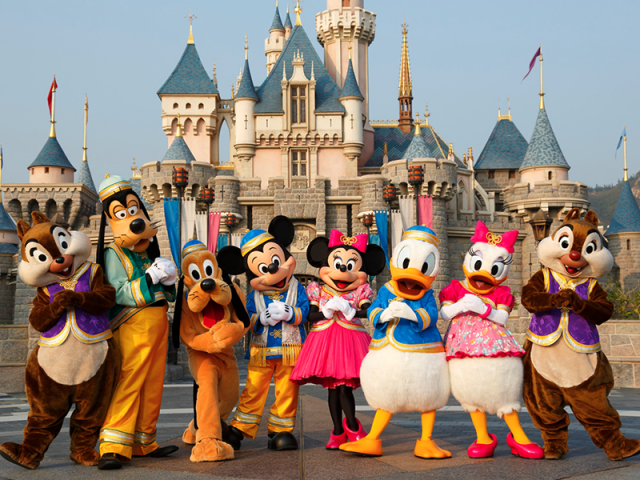 Being a favorite destination among tourists, Walt Disney Resort has more than 52 million annual visitors, attesting to the fun and excitement this place provides. The resort consists of four theme parks, two water parks and several other entertainment venues where you can spend memorable moments with your family. 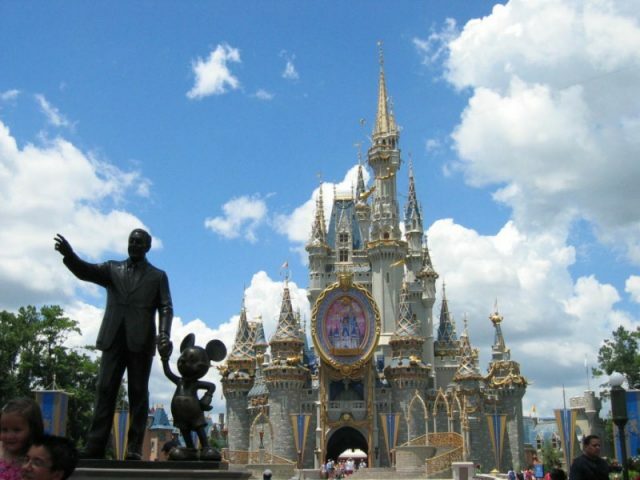 If you are determined to experience a world full of magic, Walt Disney World is a place to remember while thinking of things to do in South Florida. An optimal tourist destination of magical experiences and adventurous thrills, Universal Studios Florida allows you to enter into the live action of famous movies and shows. 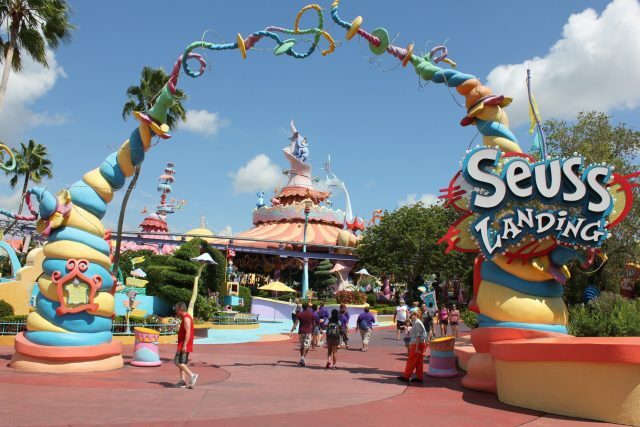 With theme areas such as New York and Hollywood, annual events including a Summer Concert Series as well as Halloween Horror Nights, and rides and coasters featuring movie titles such as The Simpsons and Harry Potter, along with fine dining facilities, this amusement park will keep you busy for the entire day. 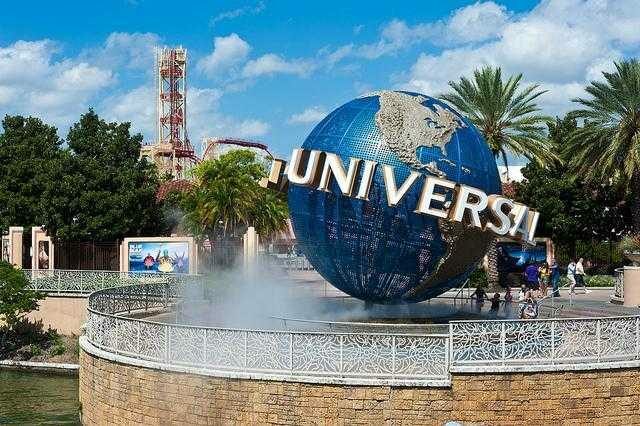 Universal Studios is an attraction not to be forgotten while planning things to do in Florida. Home of one of America's most famous writers, the Ernest Hemingway Museum located in Key West, Florida is a great place to step back in time and spend some moments in the author's shoes. 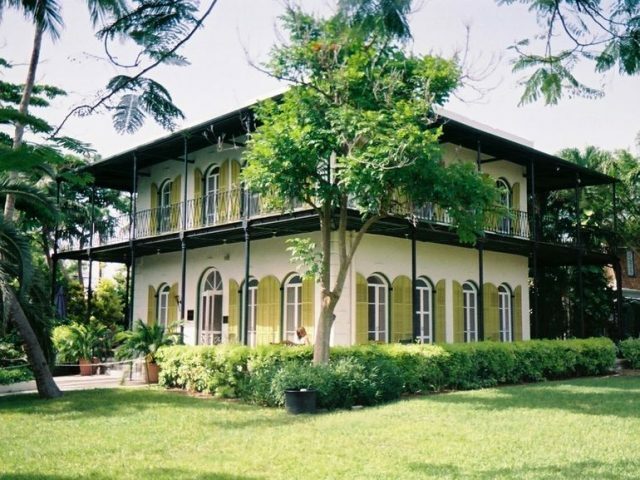 Headed by a knowledgeable guide, the tour entertains you and your family with the historical sites and beautiful gardens of the Hemingway Home. For visitors who are intrigued by the lifestyle and exploits of Ernest Hemingway, this place will share alluring secrets about the world-renowned author. Florida is a lively place which presents amazing entertainment and tourist attractions where you can spend idyllic vacation time with your family. 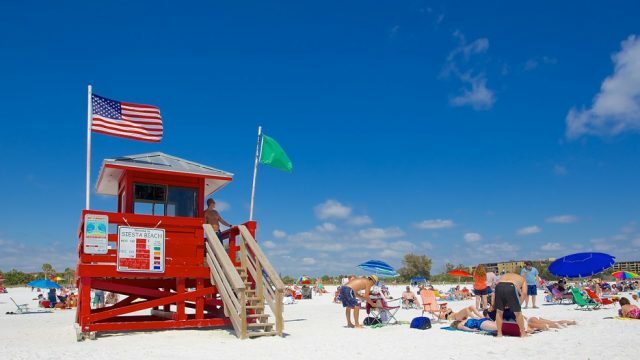 Whether you wish to be amused by the fun attractions of Universal Studios or relax yourself at Siesta Beach, our list of top 10 things to do in Florida will surely help you create memories that last a lifetime. So let the Sunshine State be the place for your next unforgettable vacation.